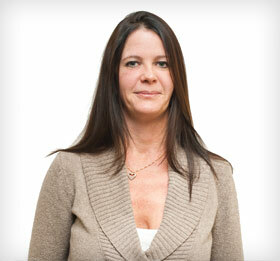 Shannon Dalgety has been with the firm since 2010. She is involved with bookkeeping and QuickBooks assistance for many of the firm’s clients. Shannon also processes payroll, prepares monthly and quarterly HST submissions, WSIB remittances and works on Corporation year end files with T2 preparation on behalf of the firm clients.